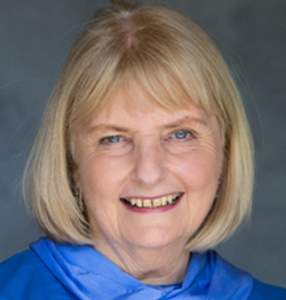 Gordana Sarson has been disciple of Paramhansa Yogananda more than 25 years. She is delighted to serve Master sharing his teachings to thristy devotees, either in direct contact , or online. 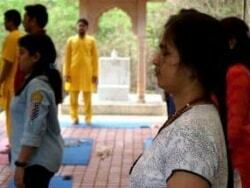 As Ananda certified teacher she teaches also Ananda hatha yoga. 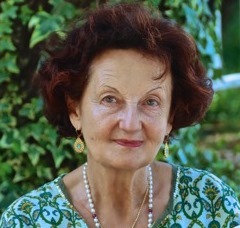 She was the founder of the first Kriya Yoga Center in Belgrade, Serbia – Ananda Belgrade – and was its leader during 1998-2007. She is also an Ananda minister. Nayaswami Sadhana Devi met Swami Kriyananda and became a founding member of Ananda Village in 1969. She and her husband Nayaswami Jaya have served at Ananda communities and centers in America and India, teaching meditation and the path of Kriya Yoga to hundreds of seekers. They also served for several years as community managers and raised a family at Ananda Village. 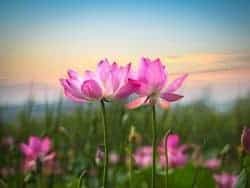 Sadhana Devi is coordinator for meditation groups across the United States and other countries, and travels in America and India to visit the groups. She has been guiding discourses on Swami Kriyananda’s books as well as webinars online for several years, and enjoys helping people develop their meditation skills through guided practice, both online and in person. Vibha Agrawal is a long time devotee of Swami Yogananda and has been associated with with Ananda Sangha for over a decade. 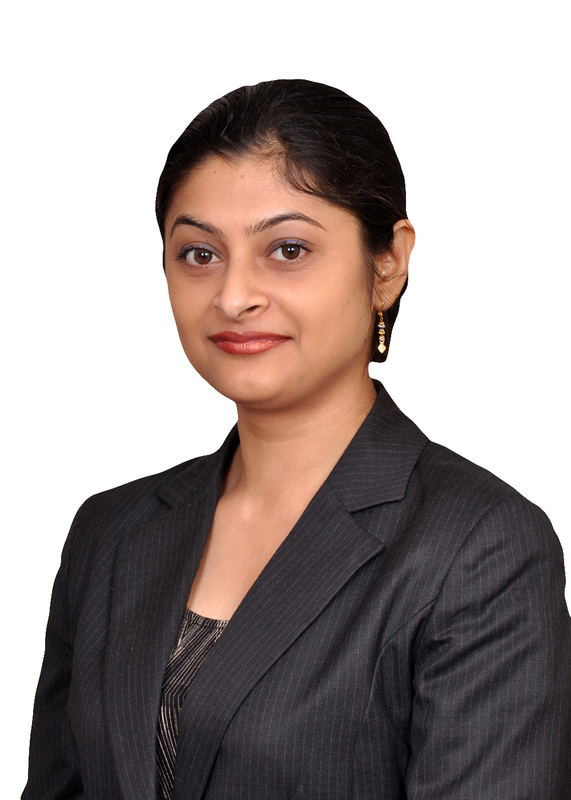 She is a software engineer and has been with American multi nationals for three decades. 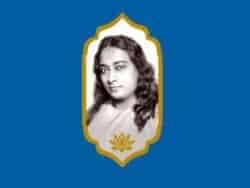 Her all encompassing focus now in life is to serve Swami Yogananda , Ananda Sangha and its followers. She works with NGOs engaged in education of slums children. 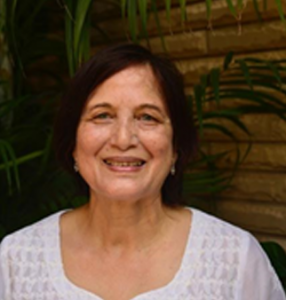 Sushmita joined Ananda in 2014 and has been an active member of the Janakpuri centre since then. She is a Kriyaban and shares the teachings of Master with the new comers at the centre. She is always looking forward to opportunities to serve Master’s work and contribute in various ways. 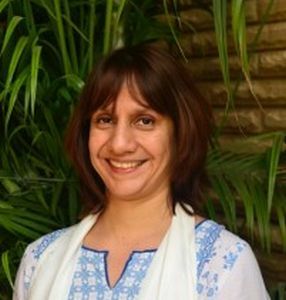 She is a certified Ananda Healing Teacher and a part of the Healing group in India. Outside of Ananda, she is a Finance professional. 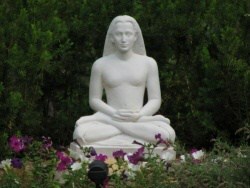 Nayaswami Jaya Helin, born in Los Angeles, became a student of Swami Kriyananda soon after graduating from the University of California, Berkeley in 1968. 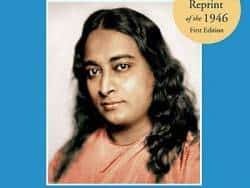 Upon learning of Swamiji’s interest in spiritual communities, “Jayaji” joined him as a founding member of Ananda Village, now one of the most successful such communities in the world. There he served as Village planner, property manager, and resident acharya for many years with his wife Nayaswami Sadhana Devi. They shifted to New England in 2002 to guide Ananda’s work on the East Coast of the United States and, at Swami Kriyananda’s request, they shifted again to India in 2006, serving first in Gurgaon and then in Pune. 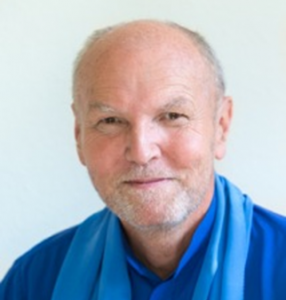 Nayaswami Jaya has been authorized by Swami Kriyananda to give initiation into the advanced meditation technique Kriya Yoga and he travels widely as an Ananda “Kriyacharya,” sharing the teachings and techniques of Paramhansa Yogananda with audiences throughout India, America and elsewhere. She’s been authorized by Swami Kriyananda to give initiation into the advanced meditation technique Kriya Yoga. She teaches locally and travels around India offering training in meditation and Raja Yoga. A long-time Ananda minister and Kriyacharya (authorized Kriya Yoga teacher), Devarshi is the director of Ananda India’s Kriya Yoga Sangha and also head of the Ananda India Monastery. 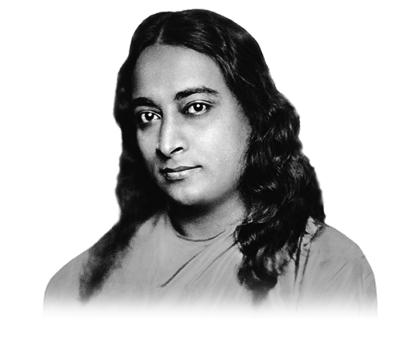 Devarshi speaks from profound understanding and application of the teachings of Paramhansa Yogananda over a lifetime. Aditya Kumar Gait is a Brahmachari with Ananda Sangha and a Medical Practitioner, whose chief interests lie in sharing the teachings and benefits of yoga as a healthy and successful way of life. Aditya came to Ananda Sangha in 2008 and has since then actively helped with the Pune community operations. He is also a Trustee with Ananda Sangha. 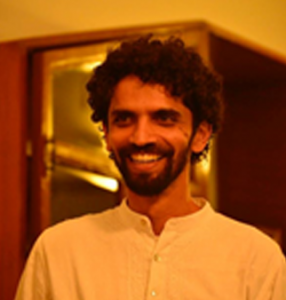 More recently, Aditya was appointed to lead the Ananda Pune City Center operations as its spiritual director. Apart from full time activities within the sangha, Aditya conducts yoga, meditation, health workshops in colleges, companies and institutions. Dr. Aditya has run a charitable rural clinic, conducted free medical camps in villages, and worked in the surgical and medical emergency departments, over the last few years. Nayaswamis Dharmarajan and Dharmini lived at Ananda India from 2006 – 2010. 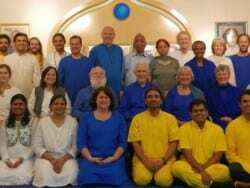 Based in Gurgaon, they traveled all over India and led the meditation groups in Bangalore and Noida — each group has since grown into a full-fledged meditation center. 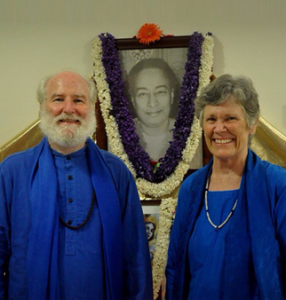 They were serving as the Spiritual Directors of Ananda’s community in Los Angeles when they were asked by Nayaswami Kriyananda to move back to India to start Ananda Chennai in July of 2013. Nayaswami Haridas and Nayaswami Roma are the Spiritual Directors of Ananda Sangha Bangalore. 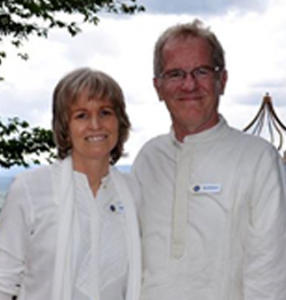 They have taught Kriya Yoga and conducted workshops and retreats extensively throughout US, Europe and India. They have lived in India since the founding of Ananda’s work by Swami Kriyananda in India in 2003. 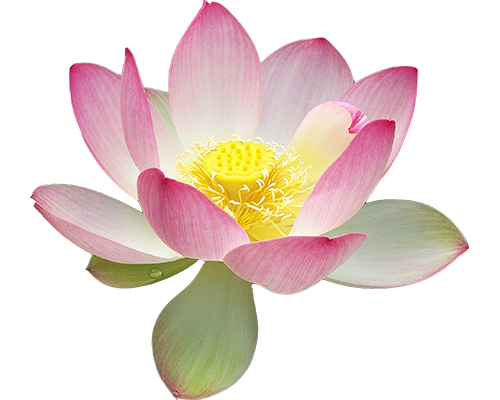 Together they have 65 years experience with Meditation and Kriya Yoga. Keshava is an authorized Kriyacharya (one who can initiate others into Kriya Yoga). Neha was introduced to Ananda in 2008 and moved into Ananda community in Pune after meeting Swami Kriyananda in 2009. She has served in various centres of Ananda India and in various capacities including promoting Swami Kriyananda’s public events in major cities & halls. She currently heads up the Ananda India Online Sangha ministry. 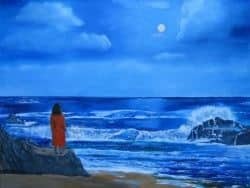 She is also a certified Meditation Teacher and assists with ongoing Meditation classes conducted by Ananda Sangha India. She is undertaking Yoga Teacher Training as well. 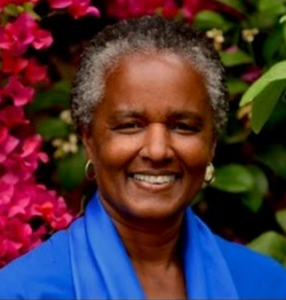 She has traveled across worldwide Ananda Communities in USA and Assisi, Italy and lived at the parent community, Ananda Village, California for over six months as a part of training. 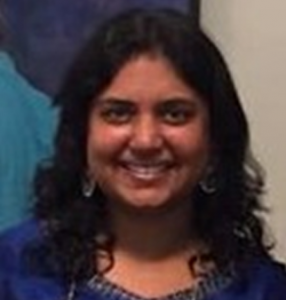 Neha has a Masters Degree in Econometrics and Statistics and works as a full time Data Science professional and is a Senior Faculty in a reputed Analytics institute in Bangalore. She enjoys classical music, dance, dramatics, arts, nature, exercise, healthy living and singing Swami Kriyananda’s compositions. 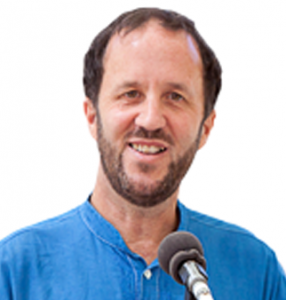 Amit Purohit is a yoga, meditation teacher. 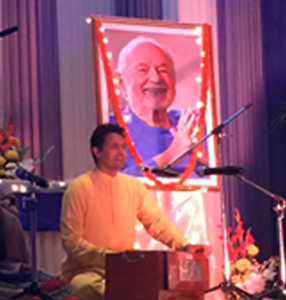 He has been conducting courses, workshops for schools, corporates and other audience based on spiritual principles. He holds a Master’s in Computer Science degree from Stony Brook, New York. 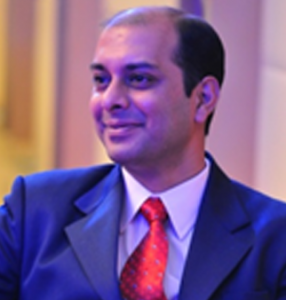 He has worked with IBM India for over five years and also has experience working in United States and Canada. 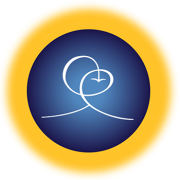 Amit has been instrumental in setting up the foundation for Ananda India Online and has been an active member of Ananda Palo Alto and Ananda Gurgaon since 2010. Born and brought up in the picturesque “Scotland of the East” town of Shillong and with a Master’s degree in Applied Geophysics from IIT Roorkee, spent about 10 years over various seas around the world with Schlumberger (Geco-Prakla & WesternGeco) looking for oil & gas. 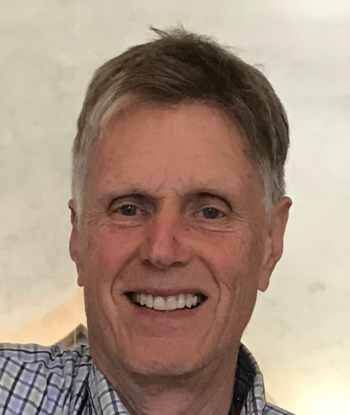 For two and a half years following that he worked with Fugro-Geoteam AS sourcing work for similar world class seismic survey vessels, based in Mumbai and managing projects around the world. For the last 6 years he has been conducting yoga, meditation classes & corporate workshops in the Delhi/NCR area, Pune, Kolkata, Bangalore, Mumbai & Chandigarh amongst other places in India. He currently lives in Gurgaon with his wife, a charming 13 year old daughter, parents & an energetic cross-breed dog!